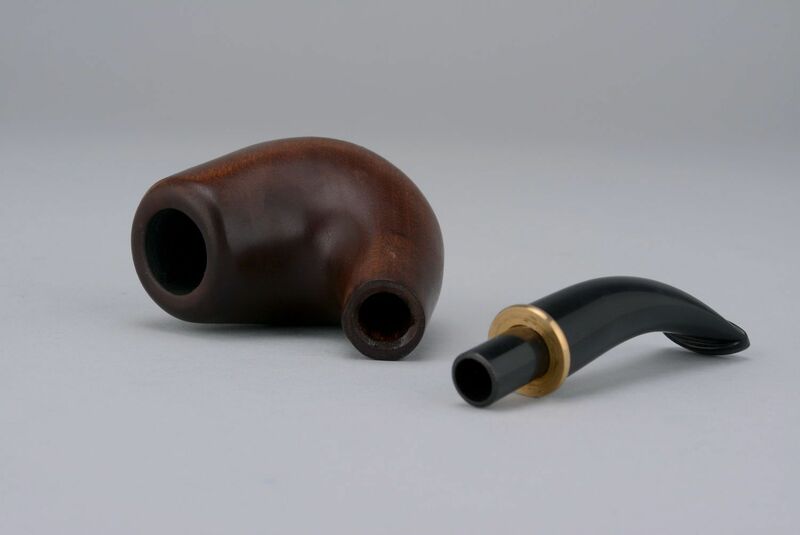 Smoking pipe was used since ancient times, when tabacco was cultivated by owners. 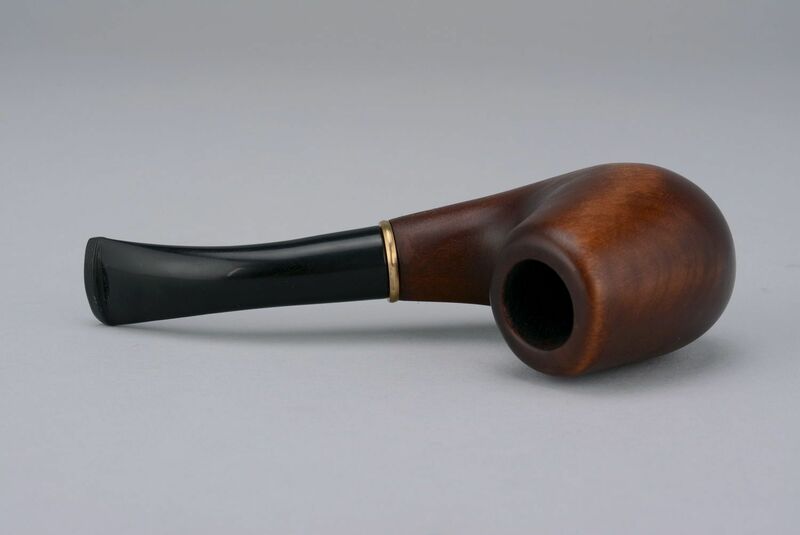 Tradition has not been forgotten. 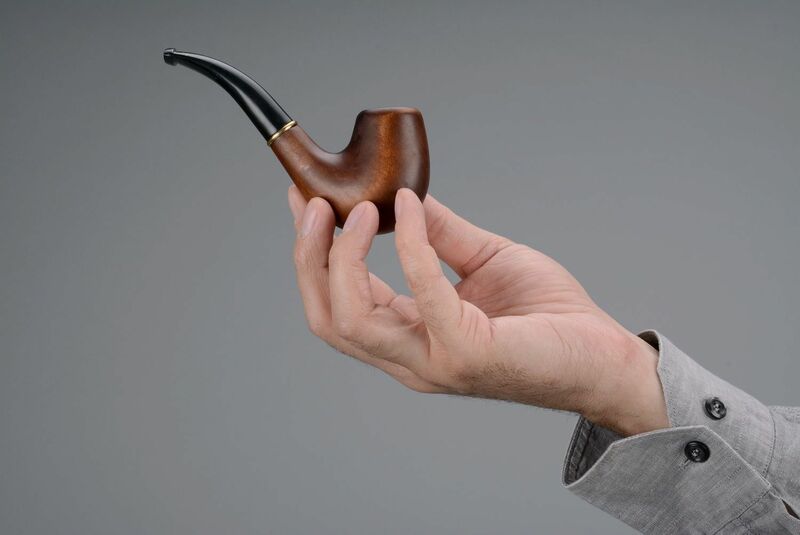 Even now, many people like to spend time, smoking a pipe. 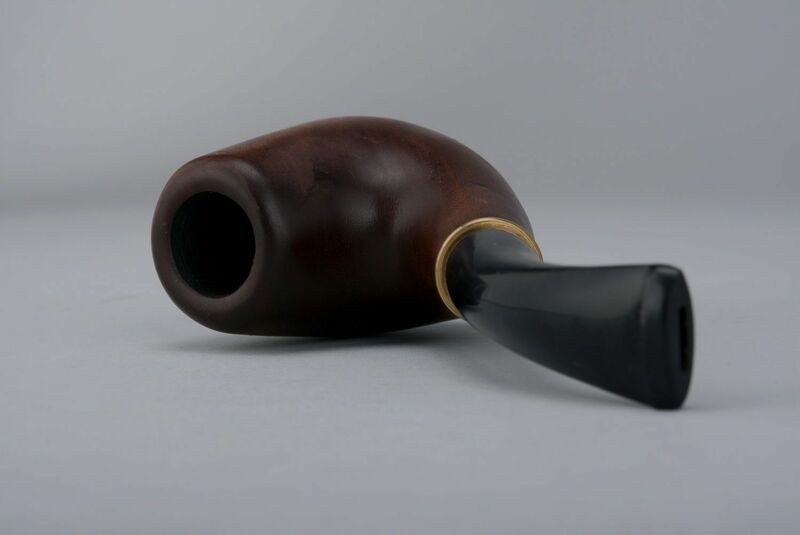 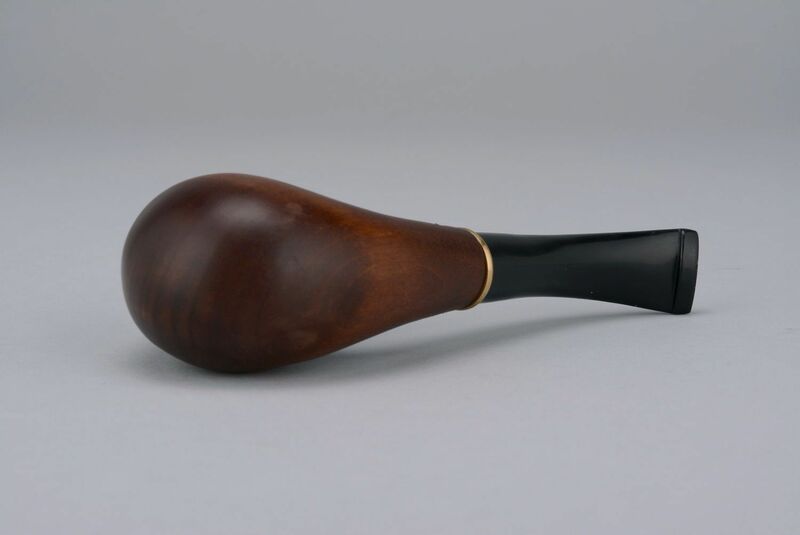 This pipe is made of wood, stained and varnished.